Stainfree is a citric acid product that removes metal staining on pool liners and finishes. 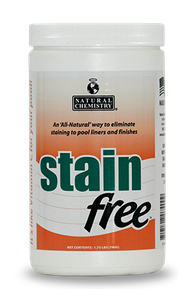 Stainfree is ideal for treating staining on all pool surfaces and is compatible with all sanitizing systems. Use Natural Chemistry's Metalfree™ and you have the ultimate 1-2 combination for stain fighting! Note: Operating the pool for a couple of days without chlorine can create an algae concern. Follow your pool dealer’s recommendations on steps you can take to protect your pool from algae during this metal stain removal process. 2. Important: Before starting the metal stain removal or water discoloration process (step 4), a pulp based filter aid must be added to cartridge and sand filters. DE filters must be properly charged. 4. Surface Staining: If the surface is stained, add 1lb of Stainfree per 10,000 gallons as close to the stained area(s) as possible with the pump off overnight. 5. 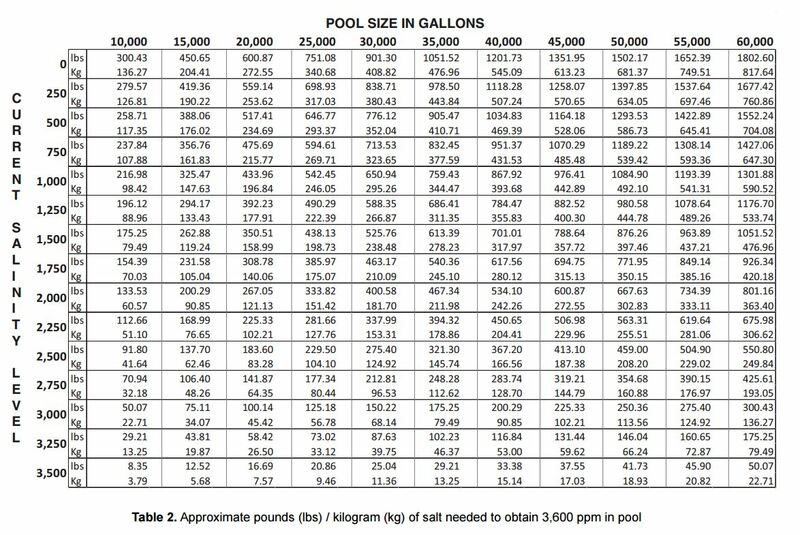 Water Discoloration: If the entire body of water is discolored, put the pool on recirculate, add 1lb of Stainfree per 10,000 gallons to the pool water evenly around the edge. Let the circulation run for one hour. After one hour, shut the pump off and let sit overnight. 6. Before turning the pump back on, brush the pool walls and floor thoroughly. 7. Turn the pump back on and add Metalfree™ evenly to the pool around the edge at a rate of 33.9oz per 20,000 gallons. 8. With the pump still on, vacuum the pool walls and floor thoroughly. 13. Test and rebalance water. DO NOT SHOCK THE POOL FOR AT LEAST 1 WEEK. 14. Note: If chlorine level is low, add small amounts of chlorine. 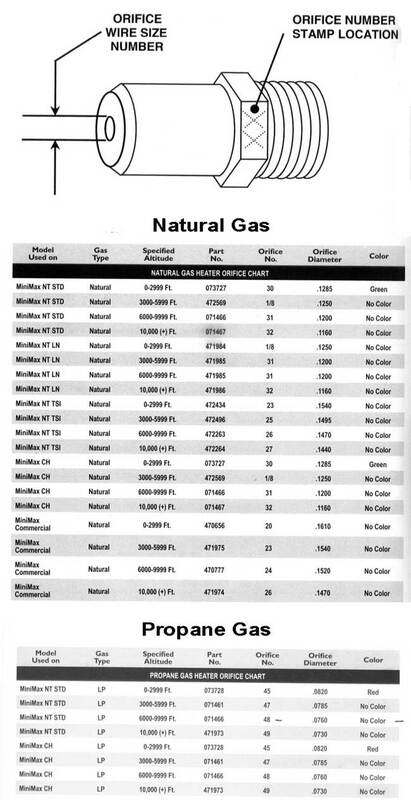 Do not exceed 2ppm. For salt generator pools, a granular shock is recommended instead of turning the generator to its boost (superchlorinate) function after the recommended 1 week. 15. Use Metalfree™ as a weekly maintenance to prevent future metal staining. Apply 4oz per 10,000 gallons once a week. Do not swim until stain procedure is complete and normal chlorine residual is established.